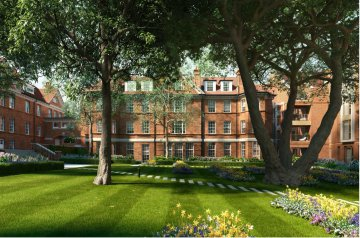 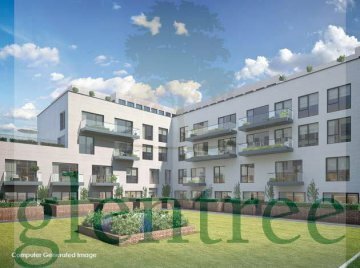 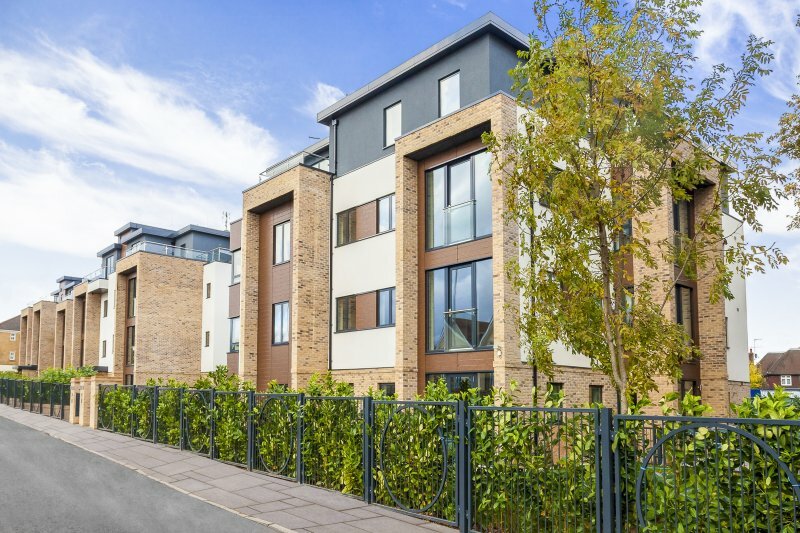 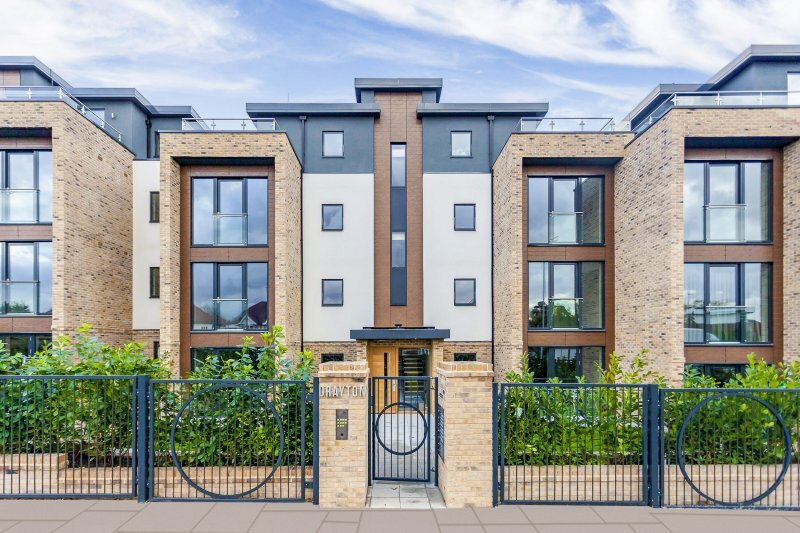 Asprey Park is a new development of 55 apartments comprising of 1,2 & 3 bedrooms set among 5 self-contained blocks benefiting from private terraces, Juliet balconies, balconies, beautiful landscaped gardens and secure underground parking. 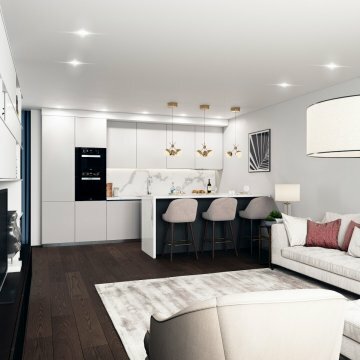 Each apartment is tastefully finished to a high standard including designer Italian kitchens, oak flooring & underfloor heating. 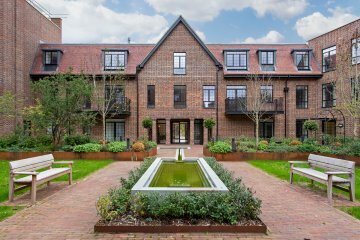 Conveniently located within this prime Hendon Address Asprey Park offers a complete ‘new lifestyle’ for their residents.